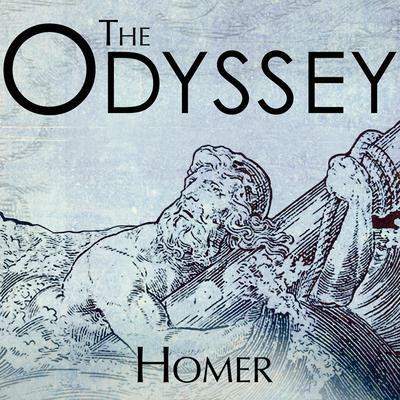 The Odyssey is an epic poem, written by the ancient Greek philosopher Homer, and is considered to be the second oldest piece of western literature still in existence. 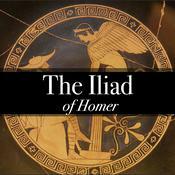 Scholars believe it was written at the end of the 8th century BC. 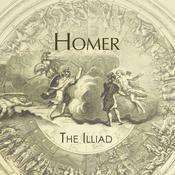 Still heavily used in schools because of its unique literary makeup and historical value, the poems follow Greek hero Odysseus, as he journeys home after the ten year long Trojan War. 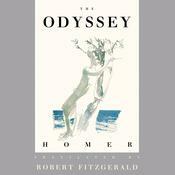 His journey home takes another ten years, and Odysseus encounters many obstacles including adverse weather, mythical beasts, and angry gods. 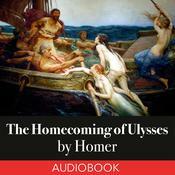 Many Scholars believe the Odyssey was originally composed in an oral tradition, intended to be heard, not read, making this epic classic a must have for audiobook listeners!